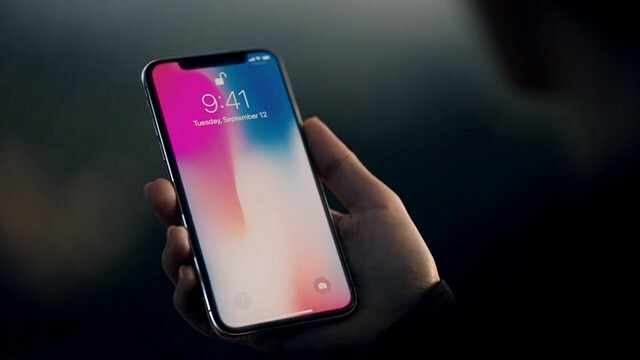 The iPhone X made a huge splash when it was launched last year, dividing opinions over the ‘notch’ that houses all the Face ID hardware. While some felt it was unseemly, others quite liked the distinctive look that is now apparently being copied by other brands, although, Apple itself is said to be shrinking the notch on its 2019 iPhone lineup. As it turned out, whether they initially liked it or not, people eventually warmed up to the notch, making the iPhone X the most popular premium phone since its release, with 29 million units shipped during Q4, 2017, as per Canalys. Now, it’s Apple’s turn to basically confirm those reports, with the company’s CEO, Tim Cook, saying that the phone’s sales “surpassed our expectations”. Speaking at the company’s Q1 2018 earnings call yesterday at its Cupertino headquarters, Cook said that the device “has been our top-selling iPhone every week since it shipped in November”. He also revealed that the company’s ‘active installed base of devices’ reached 1.3 billion in January, which represents a 30% increase over the past two years. It’s important to note here that the company didn’t give out any exact numbers about how many units of each iPhone model it sold during the last quarter, but Cook did say that innovative iPhone X features, such as Face ID, were “incredibly well received”. He also gave strong hints about iPhone X successors, saying that “it is chock full of incredible innovations, so you can bet that we’re pulling that string”. Cook was announcing the company’s financial results for the quarter ended December 2017, during which period, the company posted a record quarterly revenue of $88.3 billion, an increase of 13 percent from the year-ago period. The company’s quarterly earnings per diluted share also hit a record high of $3.89, which was a 16% increase on a YoY basis.